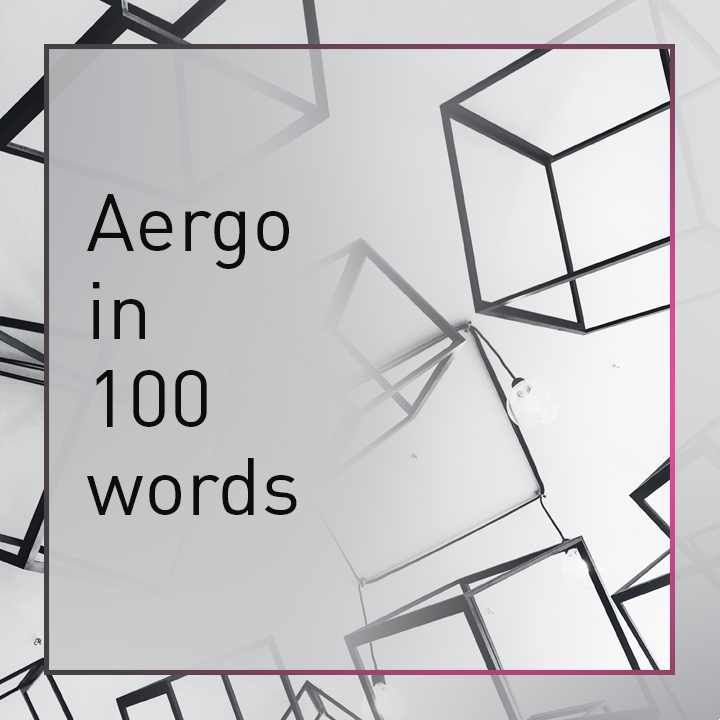 Before we get too far into our 4/19 campaign, we want to make sure everyone — newcomers, and our existing community alike — really understand what Aergo is. To that effect: here are three descriptions of Aergo breaking it down into short, simple, and easy-to-understand terms. Aergo provides a blockchain protocol, smart contract engine, and a comprehensive platform for building decentralized applications. You run your own private blockchain to host your app, connected to the Aergo mainnet, a public blockchain. This combines the privacy, performance, and flexibility of a private setup with the immutability, openness, and trust of a public network. The platform lets you practically apply this ‘hybrid’ approach using battle-tested development tools in your buildout with best-of-breed automated cloud management software in your deployment. It’s a platform that gives you everything you need so you can focus on building an application with real adoption. Both public and private blockchains have their pros and cons. Public chains trade-off elements of integration capability, transaction throughput, and cost-effectiveness to become more secure, scalable, and to address more use cases. On the other hand: private chains lack data immutability, cannot open data silos to address multiparty use cases; require significant integration effort for usage; and are difficult to manage. Aergo acts as a more productive and practical way to use blockchain than just private or public chains. Aergo is not limited to one approach: it’s a ‘hybrid blockchain’ that lets you choose how you want to use it. Private blockchains anchor (aka record ‘hashes’ of data) and bridge information and assets to the main public blockchain network. When working with other blockchains (aka other third-parties), you use the public Aergo main network to settle your transactions. Dedicated private blockchains charge little-to-no transaction fees to operators. You won’t need to worry about hosting your blockchain, because Aergo lets you launch your blockchain instantly using reliable enterprise-grade node providers across the globe. Aergo supports Lua and SQL for smart contracts and data handling. In this way, Aergo acts as a familiar way for millions of everyday business users, developers, and system architects to adopt the platform. It includes a set of SDKs, IT-integration APIs, and IDEs that have been used to build blockchain systems already in-production for millions of users. The use cases implemented with these blockchains will be codified into a set of deployment blueprints, which will be available on Aergo’s platform. The platform provides a set of critical infrastructure components needed for enterprises and developers to host blockchain applications in one click. It provides everything needed to run an application automatically; orchestration, management, deployment, scheduling, distributed storage, and an intuitive interface to make it all fit for use. What once started off in 2014 as an implementation of the Ethereum Virtual Machine & the Bitcoin protocol, called Coinstack, deployed across over 23 large-scale enterprise-IT environments for companies in South Korea like Hyundai, Samsung, Shinhan and more; has now been built as a completely new high-performance, enterprise-grade blockchain, called Aergo. Aergo consists of a main network based on a dPOS consensus mechanism where token holders stake to vote for validators that process blocks. Overtop the Aergo mainnet, custom sidechains dedicated towards independent apps are deployed based on a leader-based POA consensus mechanism, optimized for security and speed in private environments. Combining both private and public approaches gives you a ‘hybrid’ blockchain, where an application runs on a private blockchain yet leverages the public blockchain in many respects. Effectively, you couple a completely trustless and open public network to write tamper-proof records of data as hashes and to settle sensitive data/value transfers; with a smaller, private blockchain for control, security, and data privacy/compliance. Aergo achieves interchain communication through an interoperability protocol called the Merkle Bridge which is more efficient and performant for bridging assets between sidechains than known designs like Cosmos’s Peggy.sol and the POA bridge. 1. Aergo’s hybrid model is the best way to use blockchain. Aergo’s network setup should allow companies to collaborate with each other transparently and integrate business functions in a controlled way. For example: banks work with government agencies to verify assets like real estate collateralized-loan requests. These banks need data that the government holds behind closed doors in order to verify the authenticity of these loan requests (e.g. to verify if a banking customer actually owns the land they claim to own). However, the process of banks and governments communicating with each other in this regard using existing technology practices produces significant administration overhead, risk, and overall inefficiency. Aergo would bridge the gap between both entities to unlock significant efficiency using a mix of private and public chains. 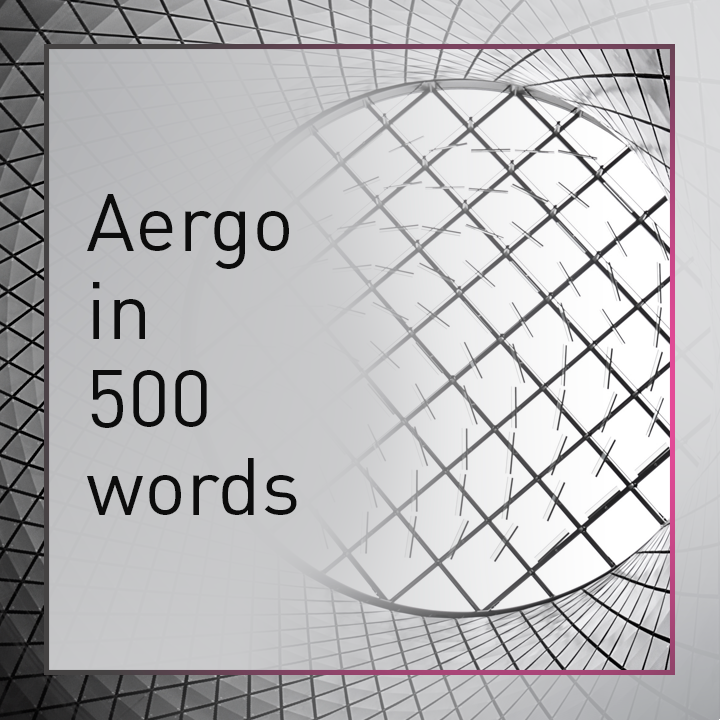 Aergo contains an advanced set of development toolkits and frameworks that allow everyday developers to start coding in Lua as well as SQL, a language in use by many business users around world and known by almost ten million developers. Aergo supports one of the most powerful Lua engines in existence, Lua JIT, so game developers should be able to port existing gaming logics and data structures onto the Aergo platform seamlessly. 2. 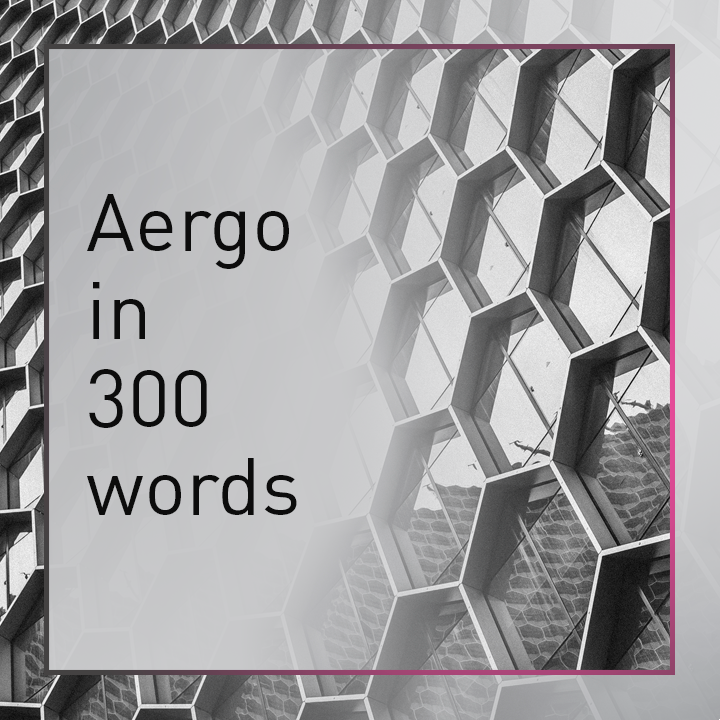 Aergo brings back proven technologies like SQL to new paradigms like blockchain to open the doors of adoption up to the mass market of business users. All in all, Aergo introduces a new set of development frameworks and uses proven APIs to create a rich and enhanced onboarding experience for a whole new pool of creators, not merely existing developers using platforms like Ethereum. As with cloud computing, enterprise companies need comprehensive IT-integration and management infrastructure to properly use the technology. Aergo is accessed through an automated interface for simplifying sidechain and application provisioning and development. Aergo instantly connects trusted, professional node providers with those looking to deploy their blockchains in the cloud and provides the enterprise-grade software infrastructure needed to schedule and manage an independent blockchain. It’s a complete, end-to-end platform: built from the ground-up for business. *For the purpose of making this article more understandable, private blockchain refers to any form of a permissioned chain and public refers to any form of a permissionless blockchain chain. 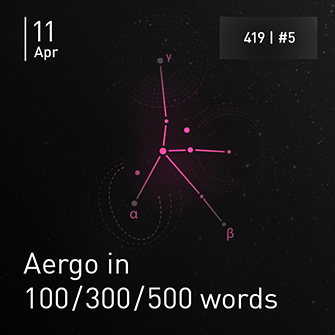 Learn more about it all at aergo.io/developer.